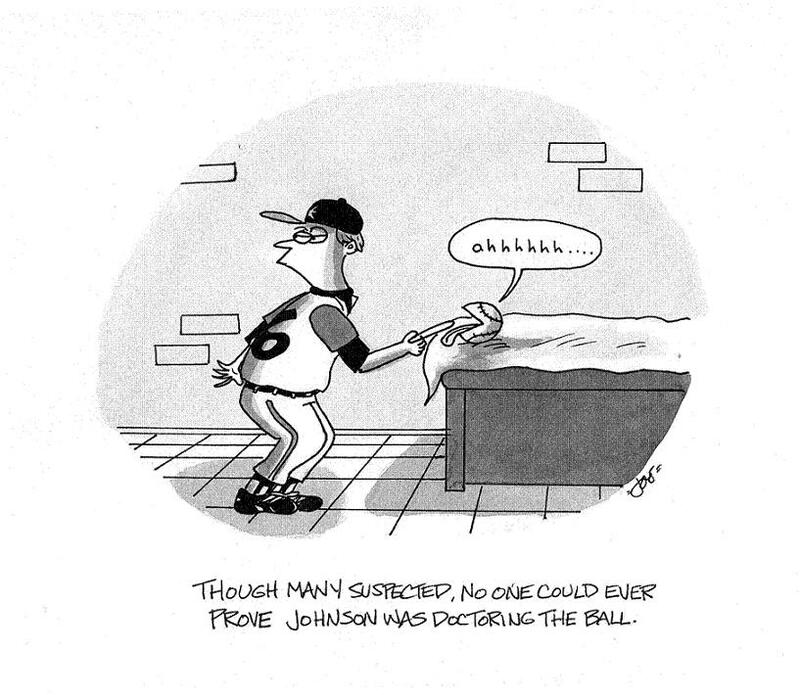 Friday Office Funnies Celebrate The Joy of Baseball Season! That cartoon is hysterical. I’m printing it out and displaying it on my desk for all the A Rod fans I work with. Next post: Sympathy Cards – What’s Your Grief?